The Clamshell pattern is a time honored classic quilt design. This version has been engineered (literally; the designer is a mechanical engineer by training) to go together beautifully and easily. This is a great place to use your large print fabrics. 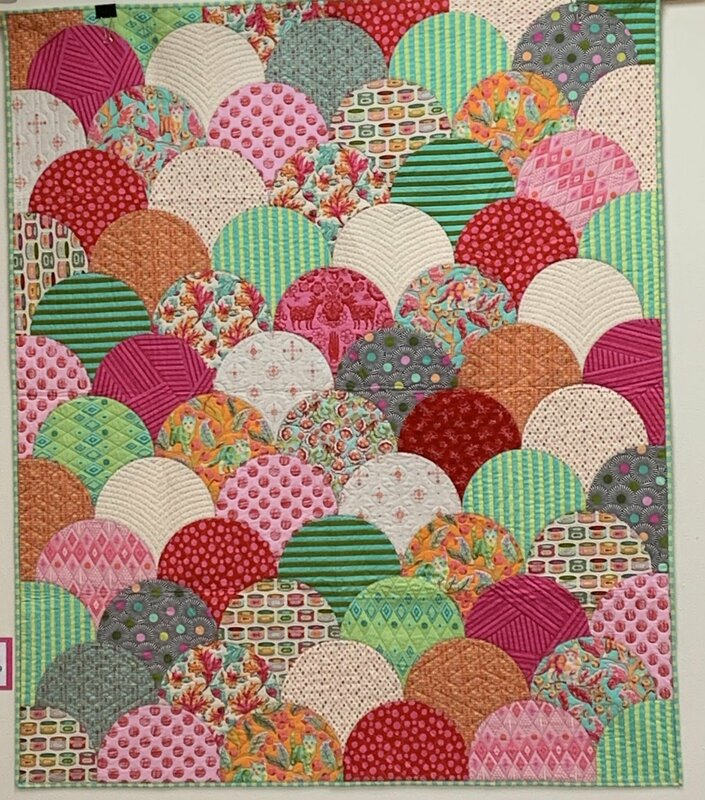 Come and learn the techniques needed to make this fun quilt.